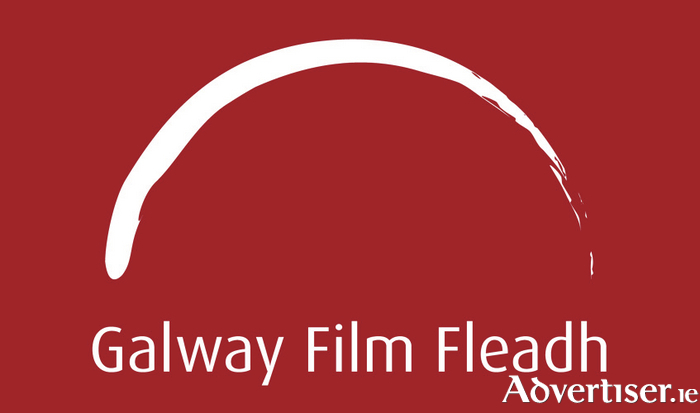 THE DEADLINE for entry to the Galway Film Fleadh 2015 Pitching Competition has been extended to tomorrow at 5pm and budding screenwriters and filmmakers with ideas at any stage of development are encouraged to enter. Applicants must write a 500-word pitch for a film, including its ending. Any genre of feature drama, documentary, or animation is welcome. Finalists are selected to pitch their idea as an ‘Elevator Pitch’ of 90 seconds in front of an audience and a panel of industry judges on the closing day of the Galway Film Fleadh (July qw ). The winner will be announced that evening and receive a cash prize of €3,000.